IdealMe is an evidence-based program that gives individuals the skills they need to discover their self-worth, confidence, and an awareness of their strengths and weaknesses. 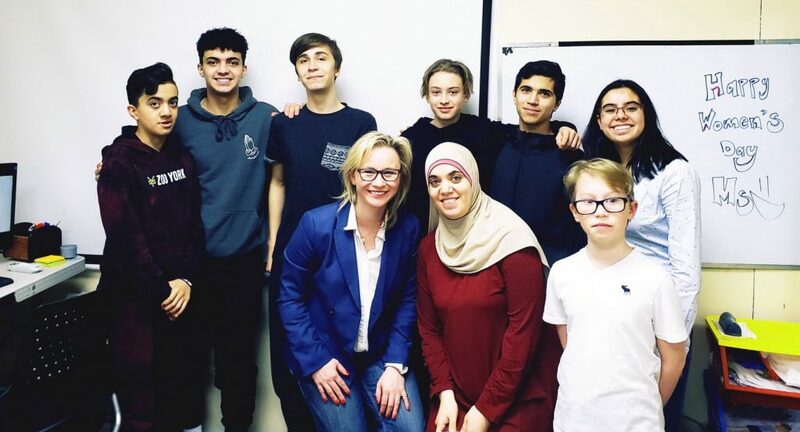 The IdealMe program gives young people the skills and confidence they need to distinguish themselves from their peers, and discover their full potential. IdealMe can help teens develop an understanding of their profile of strengths and weaknesses. It also helps to increase their emotional and social competencies with peers, teachers, and family. IdealMe is designed for young people (8-21 years old) and can be tailored to meet the unique needs of individuals or group of people (e.g. students, artists, filmmakers, musicians, athletes, entrepreneurs, and more). 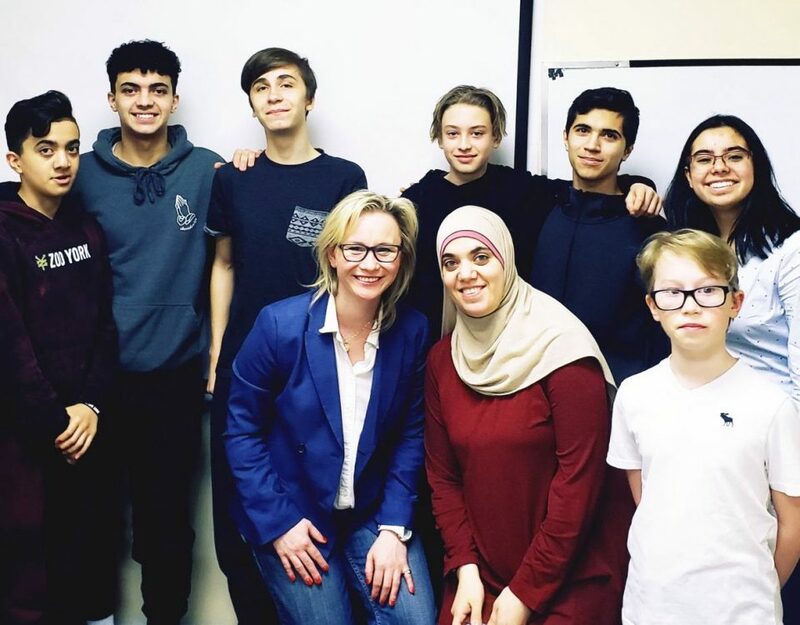 IdealMe is also offered to parents and educators who want to support youth in the process of developing leadership skills that will help them get recognized for their talents, strengths, and leadership qualities. Self-Awareness: Understanding of your strengths and limitations and consistent desire for self-improvement. Social-Awareness: Capacity to interact with others in a way that shows respect for their ideas and behaviours, recognizing your impact on them, and using cooperation and tolerance in social situations. Communication Skills: Communicate with diplomacy and tact. Cognitive Competencies: Attention and working-memory skills training (additional fee). Teacher with a Master’s of Education Degree from the University of Toronto. She has fifteen years of experience working with students as a teacher, coach, mentor, and has organized many extra-curricular events at the school and Board level. 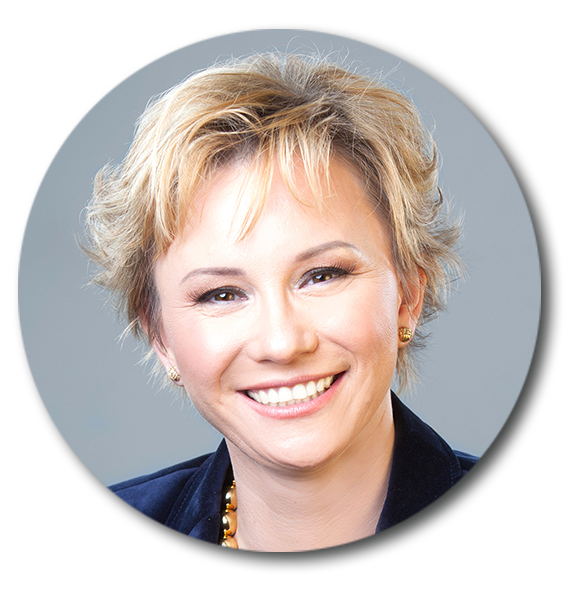 Urszula considers herself a lifelong learner and knows the importance of education for the betterment of the individual, group and community at large. She wants to continue her message with IdealMe, from an educator’s perspective, for youth to feel empowered, focusing on themselves rather than others, and ultimately being their best-self through a balance of selflessness and perseverance. Founder of Ideal Me Program. School psychologist with many years of experience. She is an author of several research papers, books and articles that are related to leadership and attitude change. She has presented at many conferences, professional development sessions, workshops and trainings for youths, their parents and other professional. 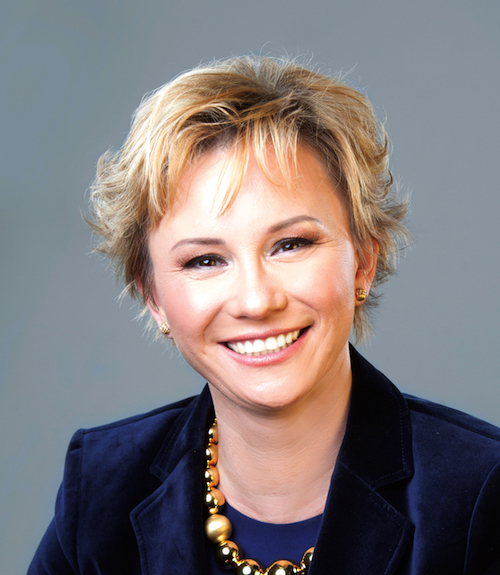 Dr. Ewa J. Antczak is a member of Section on Psychology in Education (SecPe). 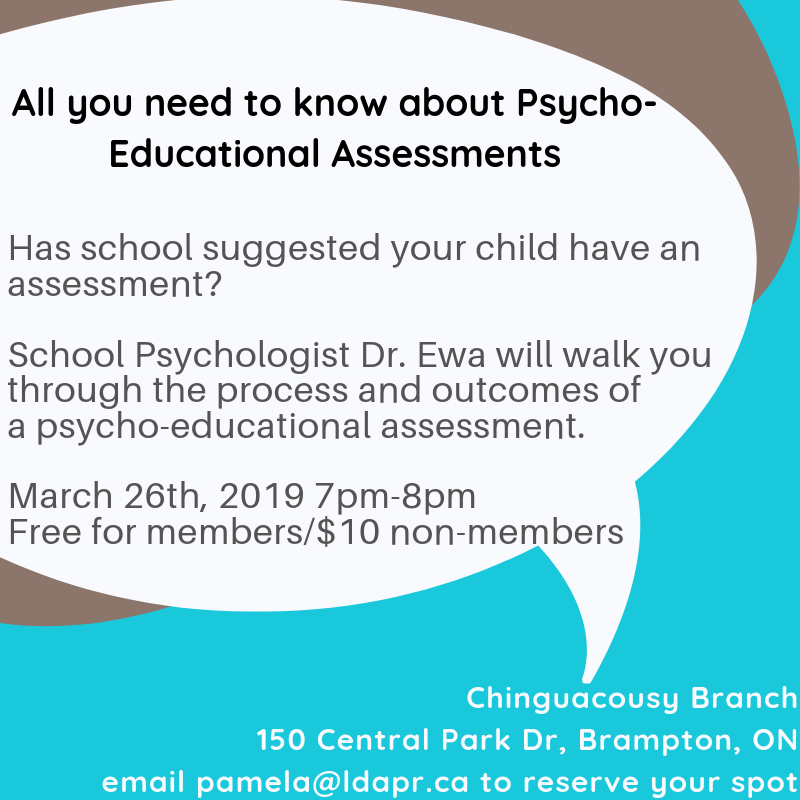 She is a member of the Learning Disability Intensive Support Programing Committee, and a Learning Disability Programming Recommendations Committee, as well as an Alternative Curriculum and Assistive Technology Committees at TCDSB. Dr. Antczak developed and implements the IDEAL ME program for youth and she was nominated to the Mary Neville Award for her contributions to child and youth mental health in the areas of prevention and early intervention. Brian Crombie is currently CFO of the Ottawa Senators NHL Hockey Team and previously worked as CFO for Biovail and PurGenesis and in finance for: The Jim Pattison Group, The Molson Companies and The Walt Disney Company. 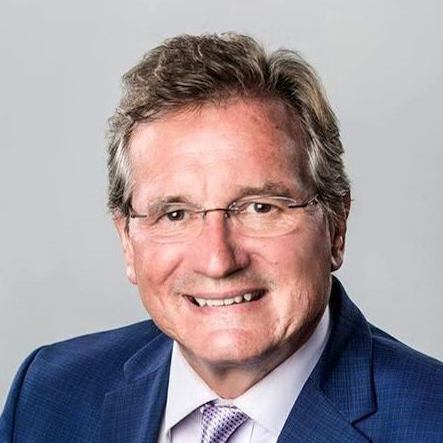 Brian was the founder and co-chair of the Mississauga and Western GTA Summits, is Chair of the Board of Transit Alliance and is Past President of the Mississauga Arts Council. He has lots of experience in politics at all three levels of government and in community and charitable organizations. 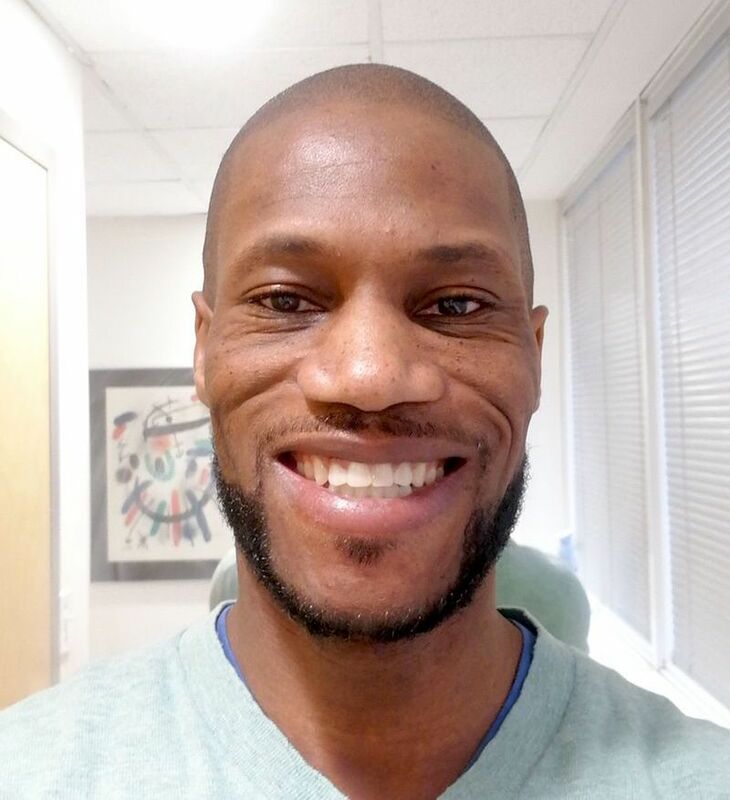 Brian has an HBA (Ivey), MBA (Harvard) and working on a DBA (ISM). His topic is Social Capital. Brian speaks on this research in an inspirational instructional talk: Community and the Power of Co. Teacher with a Master's of Education Degree from the University of Toronto. She has fifteen years experience working with students as a teacher, coach, mentor, and has organized many extra-curricular events at the school and Board level. She also is a pageant enthusiast and has recently won the title of Mrs. Canada Globe 2018. This has given her a platform to continue her message, from an Educator's perspective, for youth to feel empowered, focus on themselves rather than judging others, and ultimately to be their best self. Mindfulness. How it can help with anxiety and stress by carefully observing your thoughts and feelings without judging them good or bad. Amal Benoit, is the owner of Arts of Wellness, is a Registered Psychotherapist and Reiki Master. He has over 20 years of experience working with individuals and families within children's mental health agencies, and also has over 5 years of experience providing energy therapy to clients. Amal believes that each individual has the power to heal themselves. He combines customized Western interventions with mindfulness and energy work to create a holistic healing practice with a “whole being” approach. All practices instill a sense of inner peace and bring conscious awareness of the connection between body, mind and soul. Amal’s intention when working with individuals and families is for them to take back their innate power to heal themselves with the tools that they posses. After lunch there will be a Presentation by My School Rocks - a youth charity promoting student wellness through music! Anthony Kolozetti and Cliff Callaway are the founders and Executive Directors of MySchoolROCKS. 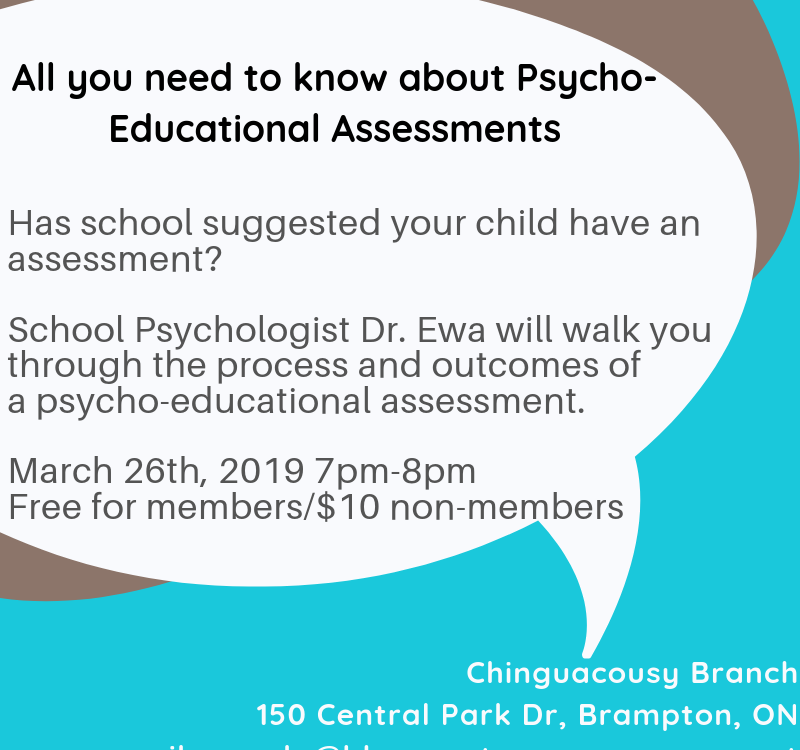 They are a registered Canadian charity dedicated to helping students and their families initiate positive dialogue focusing on the timely issue of their mental health. Harnessing the synergy between music, education and wellness, they inspire students to embrace well-being and inclusivity through the power of music! MySchoolROCKS envisions transformational change at the school level by mentoring youth to manage negative situations in healthy ways. 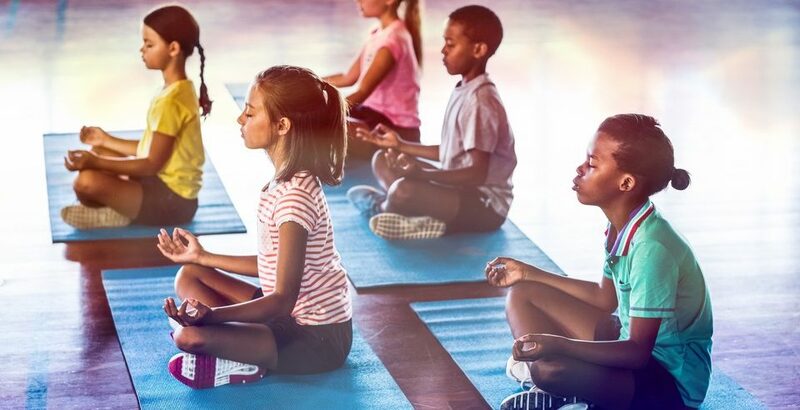 Their Rock OUT assembly, wellness workshops and hands-on music instruction tap into emotional intelligence emphasizing mindfulness, empathy and inclusivity. 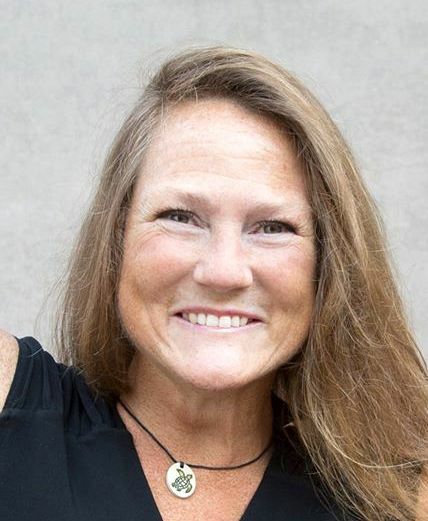 Extraordinary leader, author, humanitarian volunteer, disability advocate, decorated athlete and motivational speaker, the Unstoppable Tracy Schmitt inspires others to think that anything is possible. Born a 4-way amputee, she has climbed mountains in Nepal, captained 110-foot-tall ships in the Eastern Atlantic, and won a bronze medal in alpine downhill para-skiing. Tracy doesn’t just talk high performance in business, she lives it as corporate consultant providing numerous training programs for businesses outperforming the stock market. Featured on CBC, NBC, and in Oprah Magazine, Tracy has shared her story as Quest for the Gold World Cup Sailor and is a bestselling author of the book ‘Unstoppable You.” She is the winner of the 2017 Robert W. Jackson Award, a 2017 Ontario Premier Awards Nominee and a 2018 Women of Essence Global Award Nominee. Tracy holds an MBA from Rotman School of Management, a BEd from Queen’s University, a BRLS from Brock University, and a BA from York University.